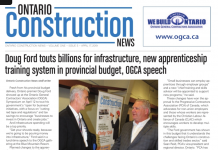 Two Ontario General Contractors Association (OGCA) employees have contributed significantly to the association’s success in representing the construction industry to all levels of government and support industry training, as they keep members abreast of changes and important information. Office manager Mary Wademan works with Julie Burke, the OGCA’s manager of education/training, marketing and finance. Wademan has been with the association for almost 25 years since starting her career as a secretary. Over the years, she has been responsible for various activities including education, safety and conference planning. With a membership ranging from between 190 and 250 and a small office staff, she says the work is challenging and diverse. Steelcore Construction is supported by a wealth of talented professionals, including Janet Marsh and Kathleen Sampano, two dynamic and skilled project managers. 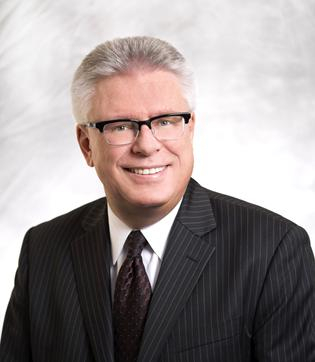 Marsh and Sampano have diverse career backgrounds and experiences. Both consider themselves to be advocates of lifelong learning and have achieved challenging and inspiring careers. 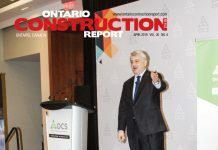 The women have completed more than $120 million worth of construction projects under design-build, general contracting and construction management portfolios. Sampano, the eldest child in her family of four daughters, said she grew up working with her father around cars and tools. At 21, she started as an administrator, and used her aptitude for continued learning to advance to where she is now. Nelly Toledo has combined 30 years’ experience in insurance with a 20-year construction-industry focus to help her clients with risk management as a Canadian accredited insurance broker, partner and vice president with HUB International Limited. Toledo began working in insurance on the administrative side and then enhanced her qualifications through York University and George Brown College courses. Her interest in construction comes from a more personal history. “My father, who is now retired, has worked for various construction companies and I have various family members who are currently active in the industry,” she says.